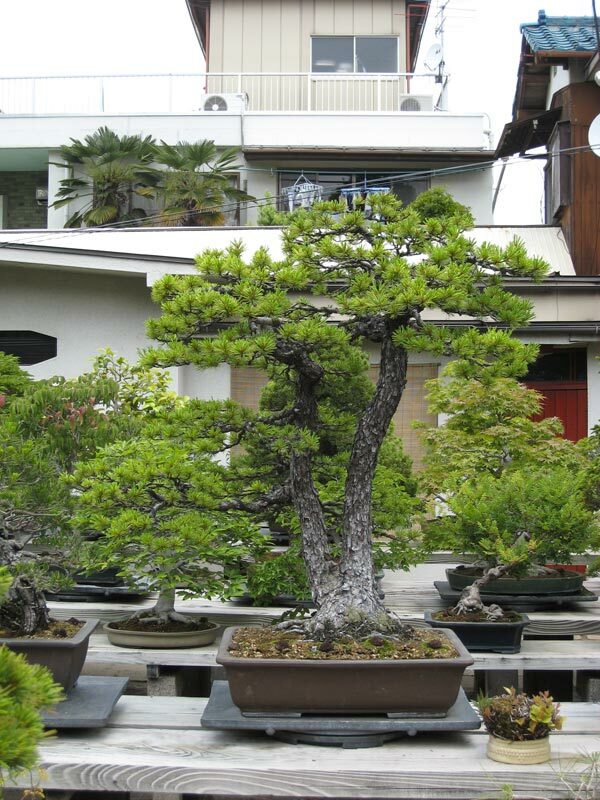 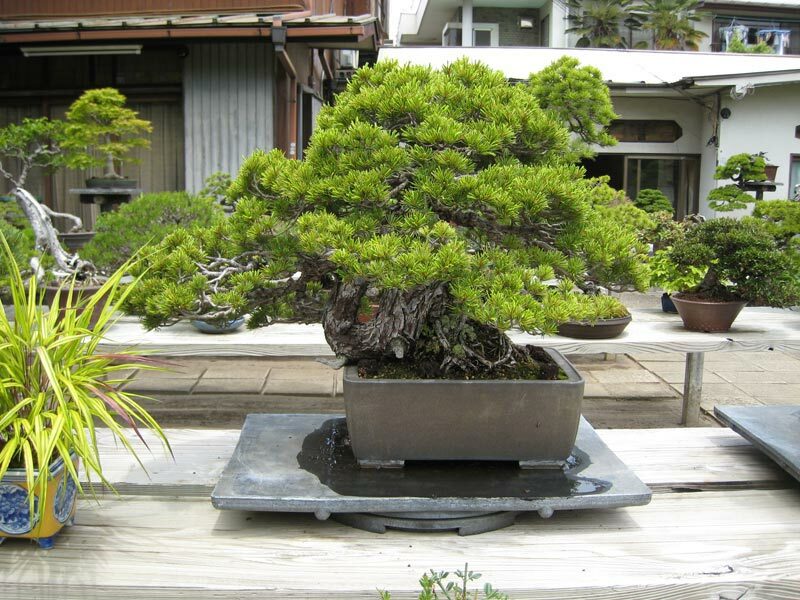 Located just outside of Tokyo, Omiya holds home to several nurseries in an area that is famous for bonsai. 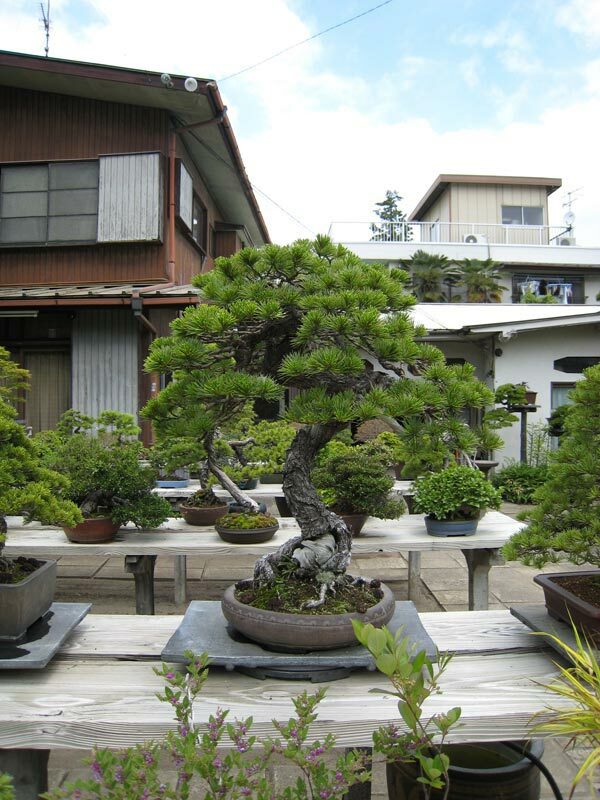 Normally photography in Omiya bonsai village is prohibited, I was lucky enough to be allowed to take a few photos at some selected nurseries. 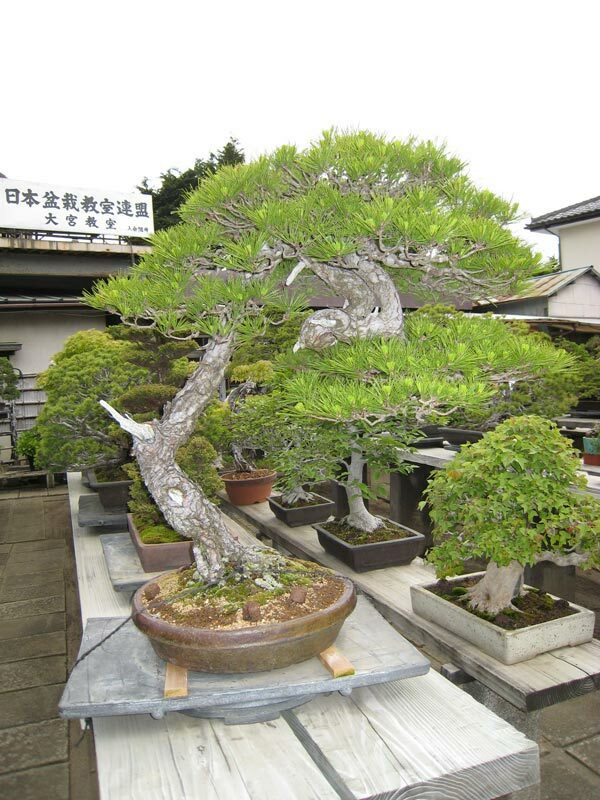 It’s great to see all these beautiful bonsai. 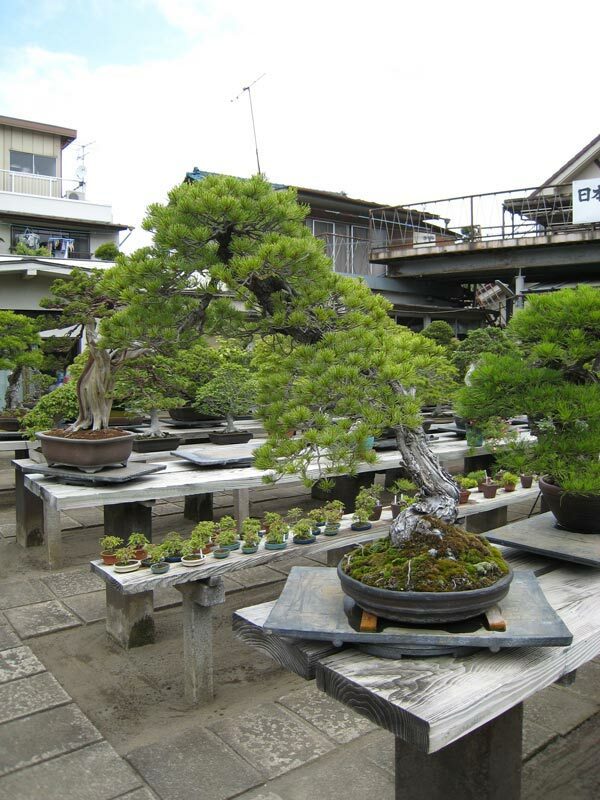 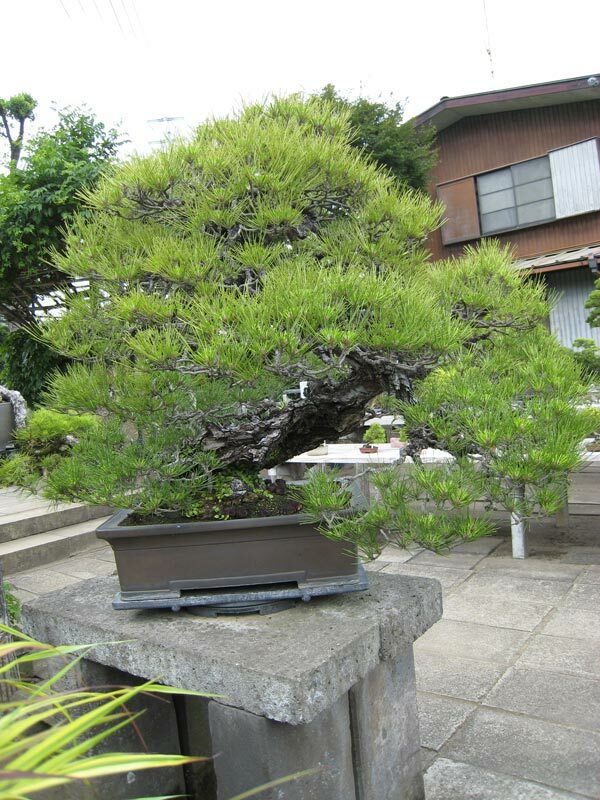 Last year I was very lucky to see all the bonsai as shown in Omiya. 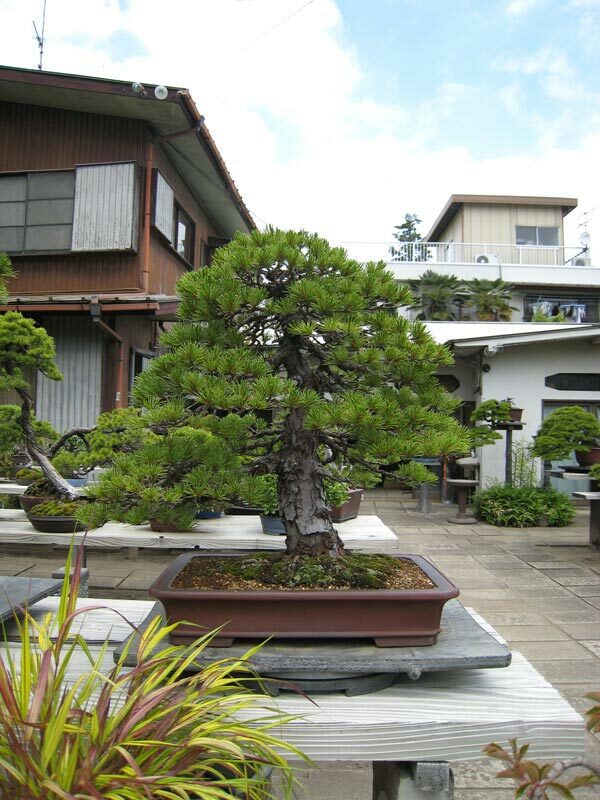 I was for my work several times in Japan, and have visited Omiya 3 times. 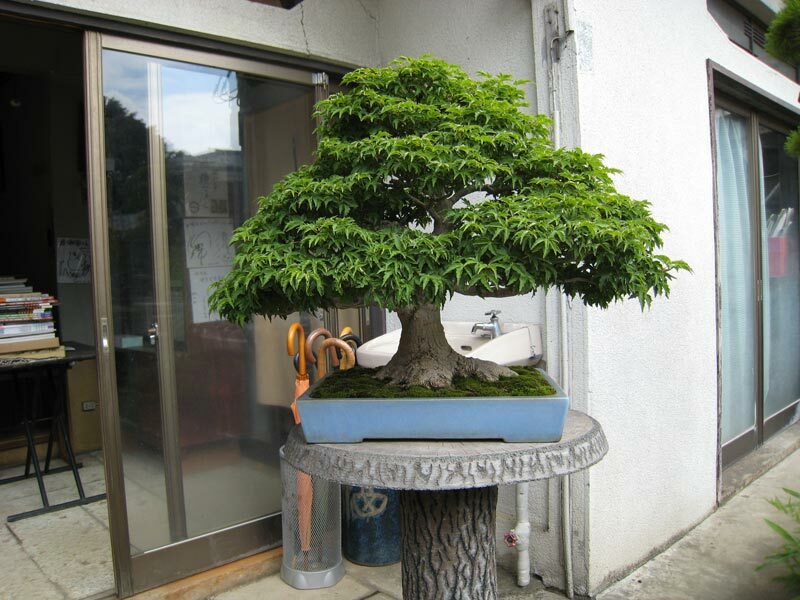 Omiya, fuente inagotable de maestros, verdadero caudal de sabiduria, inalcansable, admirandote me siento fascinado, creo que lo he visto todo. 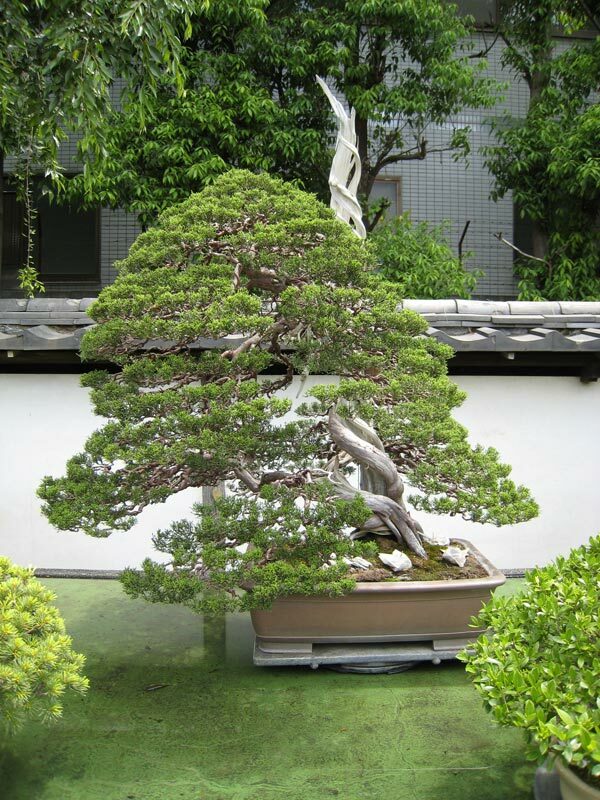 Omiya was fantastic!! 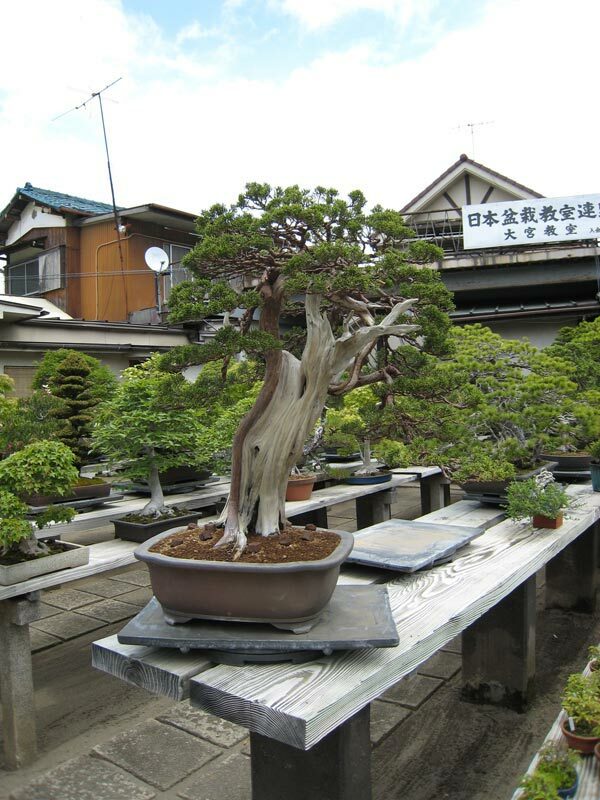 I spent a whole day there towards the end of October 2008. 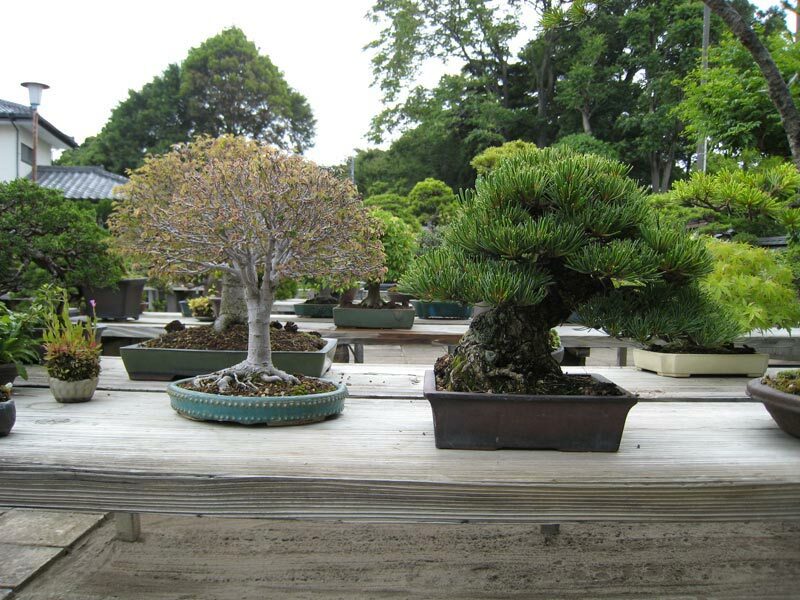 The one thing I was a bit disappointed with was that a number of the nurseries on my map seem to have clsoed down. 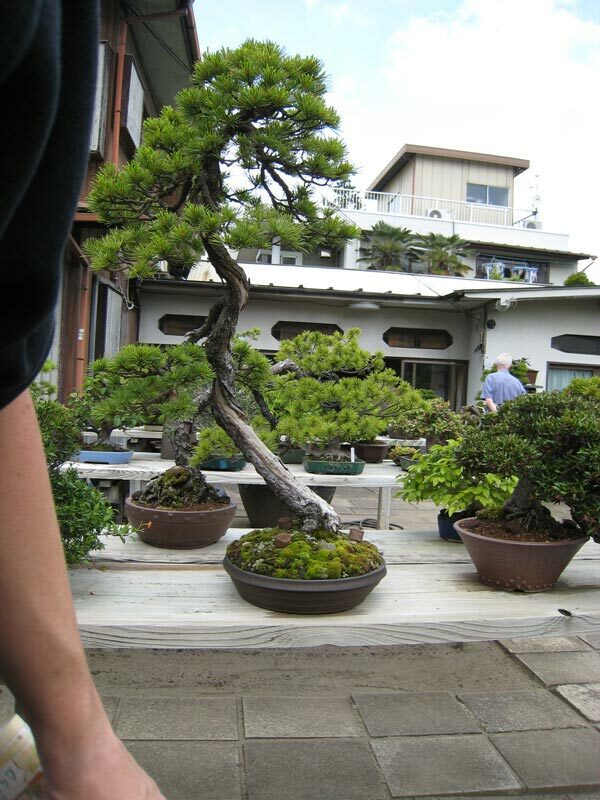 I took a great many photos though of some fantastic tree’s. 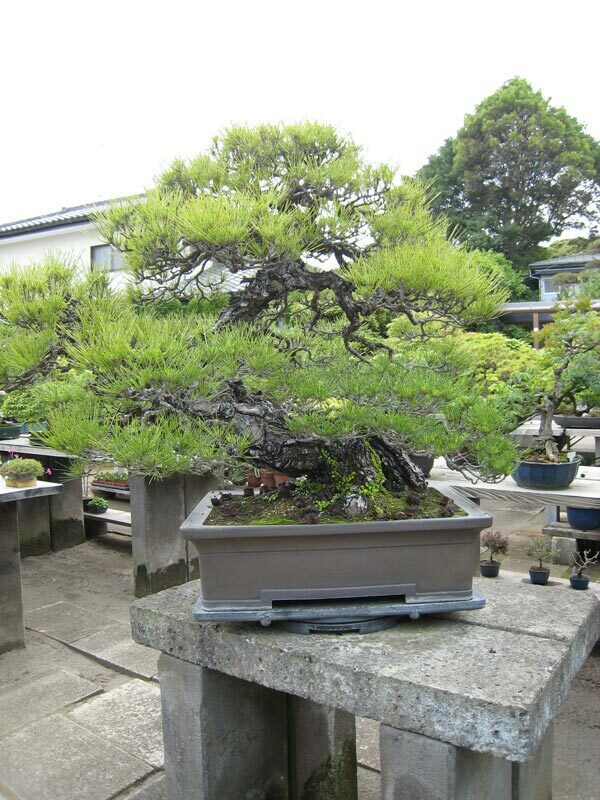 I’m going to put some up on AusBonsai soon. 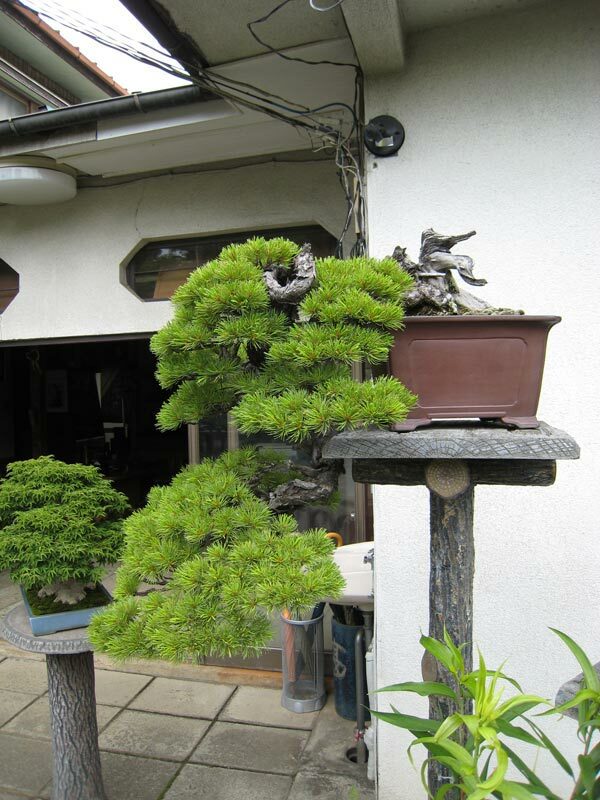 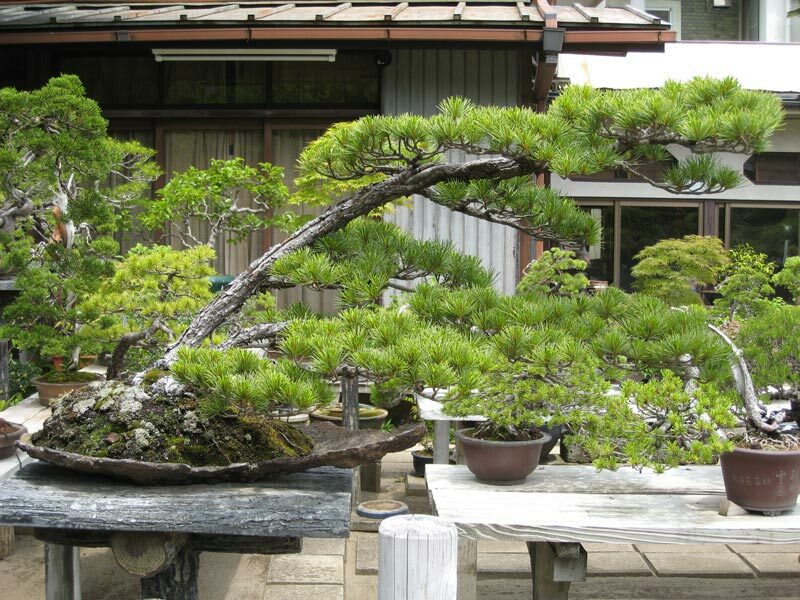 Great bonsai, beautiful, unfortunately the operators do not allow us to take photographs. 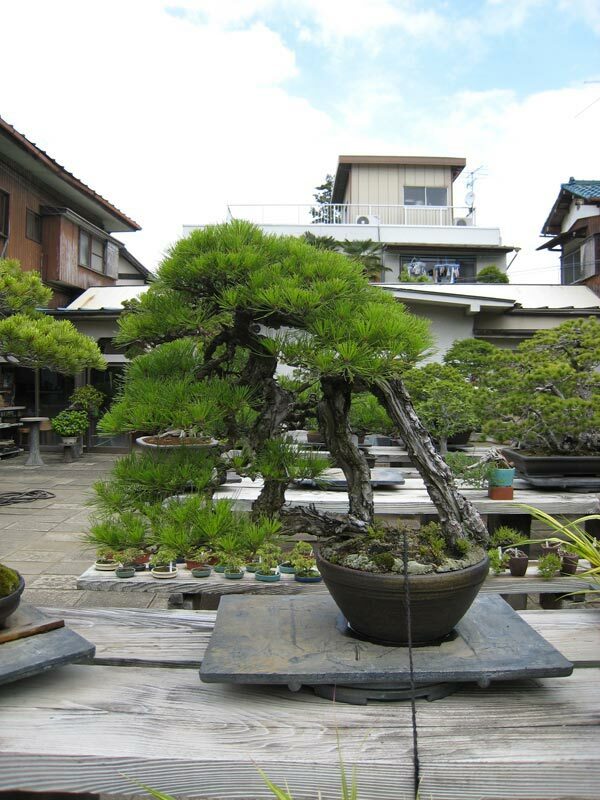 Well will go there again.